If you are planning a trip to Indonesia, you’ll most likely find yourself in Jakarta at some point. 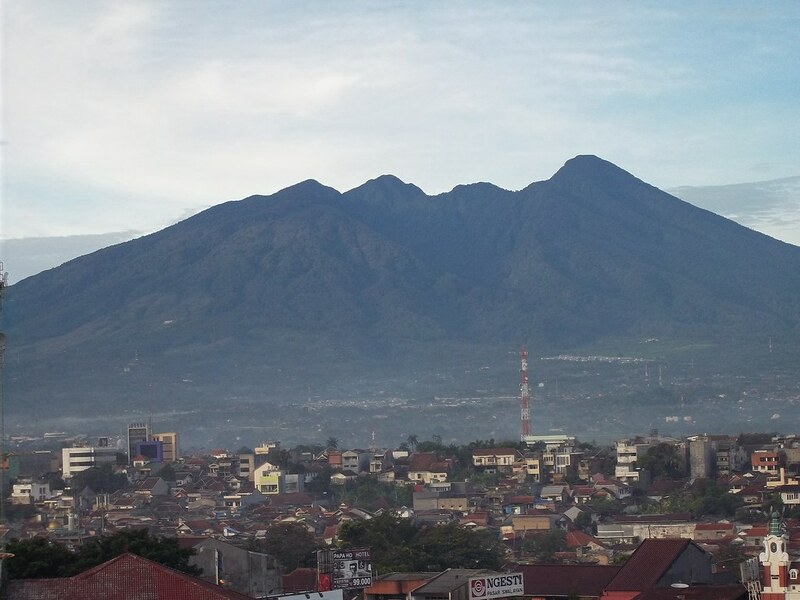 Be sure to make time to visit Bogor, considered to be a suburb of the capital city. 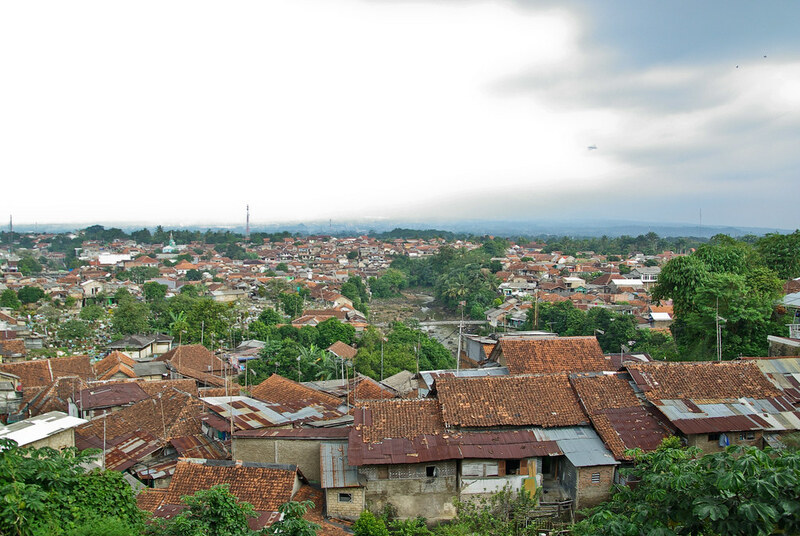 Bogor is the third largest city in Indonesia and, at one point in time, was the capital of the Sunda Kingdom. One of the great things about Bogor is the city is at a higher elevation than Jakarta, and therefore offers a more pleasant climate. Bogor is ideal for those who want to beat the heat and stay involved in the many recreational activities the area has to offer. Here are three things to do in Bogor, Indonesia. If you’re traveling with kids who love the water The Jungle Waterpark is the perfect place to burn off some energy when you are in Bogor. This waterpark attracts many people from Indonesia and all over the world. This is a fun place to visit with family and friends. Enjoy different water sports and activities available along with the waterslides. The waterpark has a special area just for younger kids. You can also dance and enjoy to some of the top bands of Indonesia performing on the main stage in the evenings. Puncak is not too far from Bogor and therefore you can head to Kota Bunga where you can experience Little Venice. This is an artificial lake that replicates Venice, Italy in every offering you a great “trip to Europe” while you are still in Indonesia. You can experience the wonders of Europe and sail in the gondolas which are very popular in Venice. You’ll also find other small themed rides and shops to keep you entertained throughout the day. 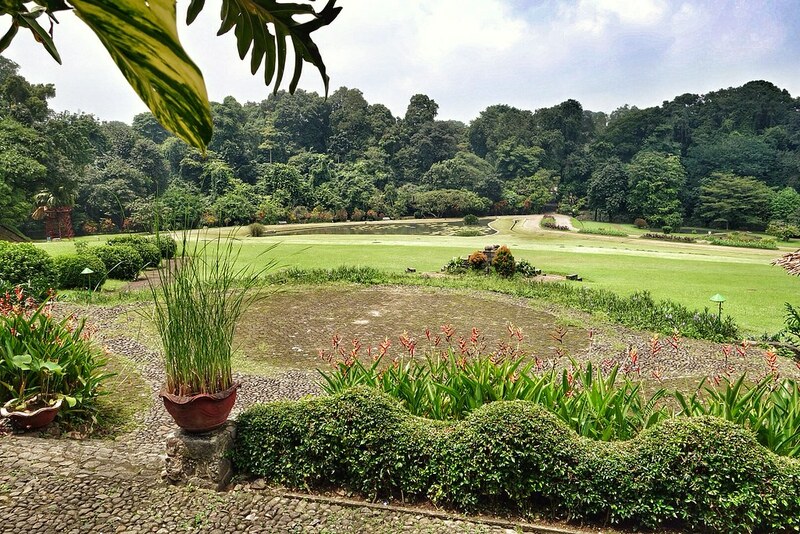 An overnight trip to Taman Bunga Nusantra is a must if you are in Bogor. These botanical gardens look like a fairy tale destination allowing you to experience the beauty of nature. Here you can find several gardens inspired by French, Mediterranean, Japanese and Balinese garden concepts. Find yourself lost in the Secret Labyrinth. If you are looking for hotels close to Bogor Botanical Gardens you can look for Traveloka hotel deals online. Some of the best hotels like Hotel Santika Bogor are very close to the botanical gardens. Making for the perfect overnight stay.